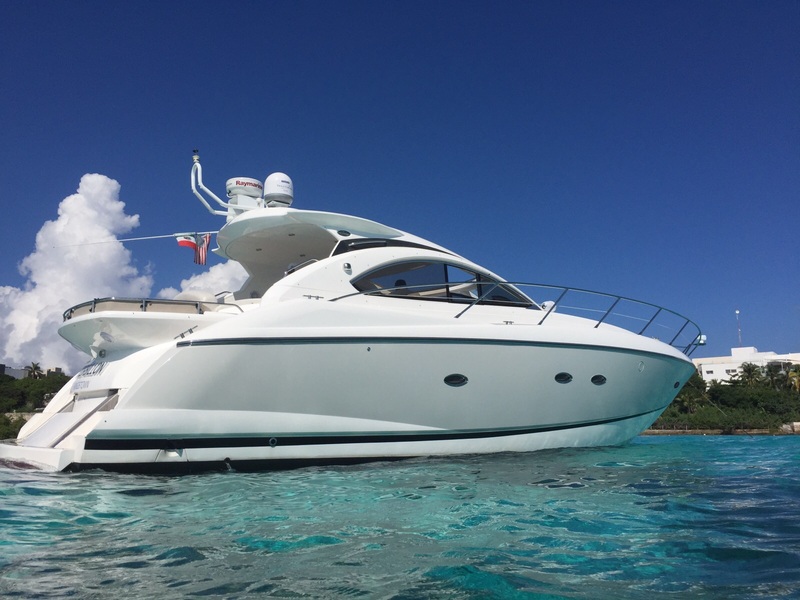 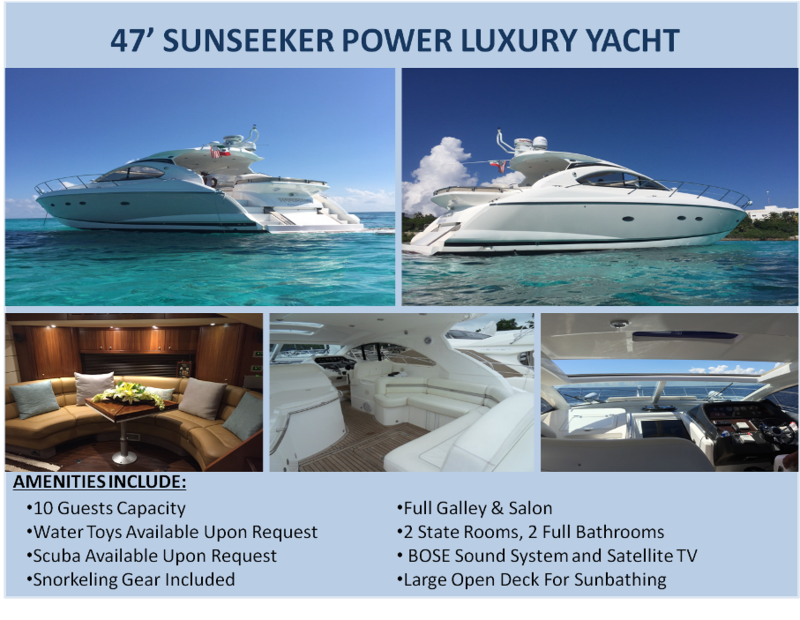 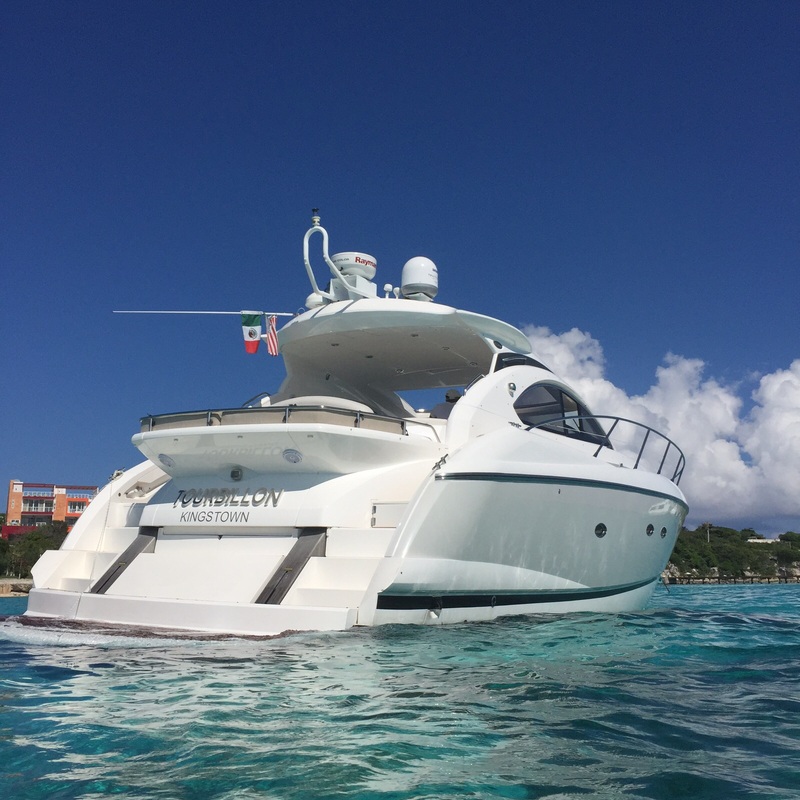 A spacious hard-top sports vessel with a wet-bar and sunbathing makes this an ideal yacht for socializing and entertaining small groups. 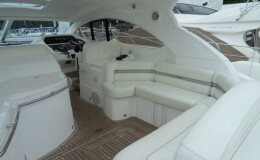 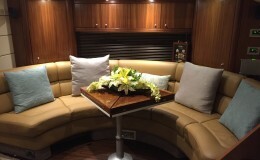 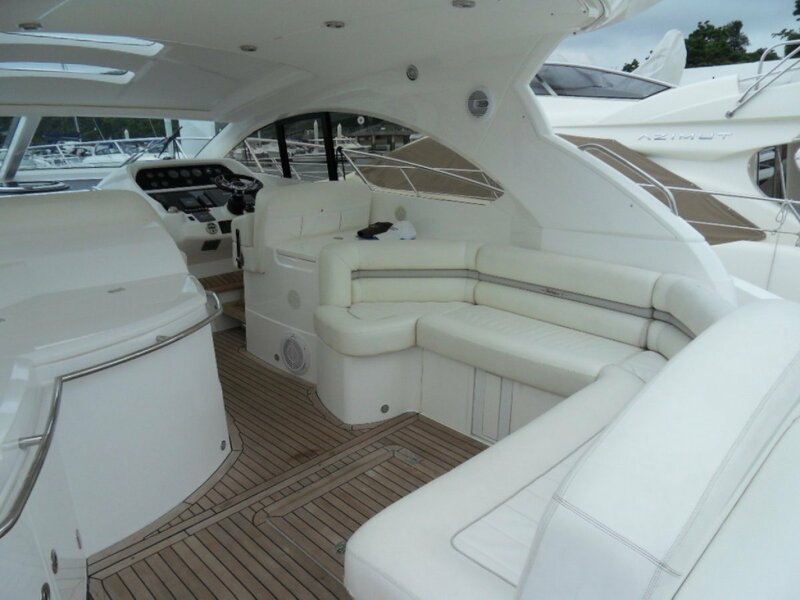 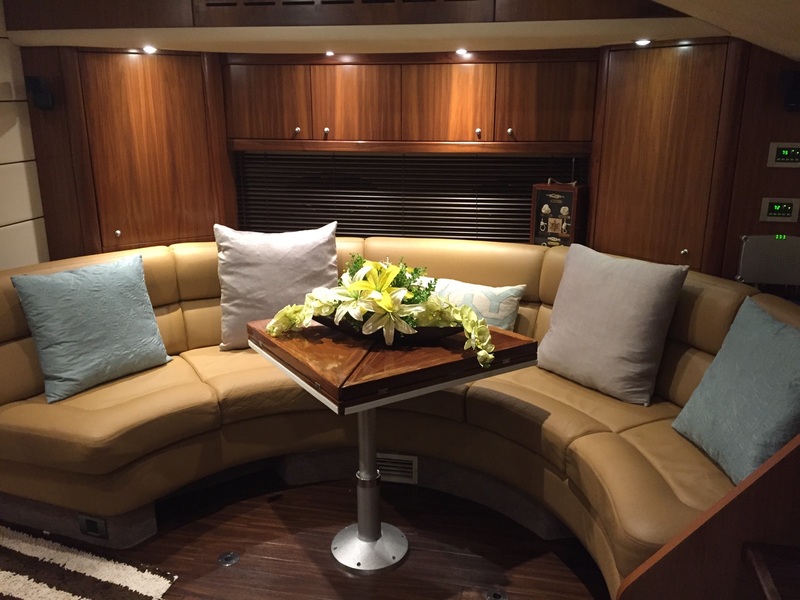 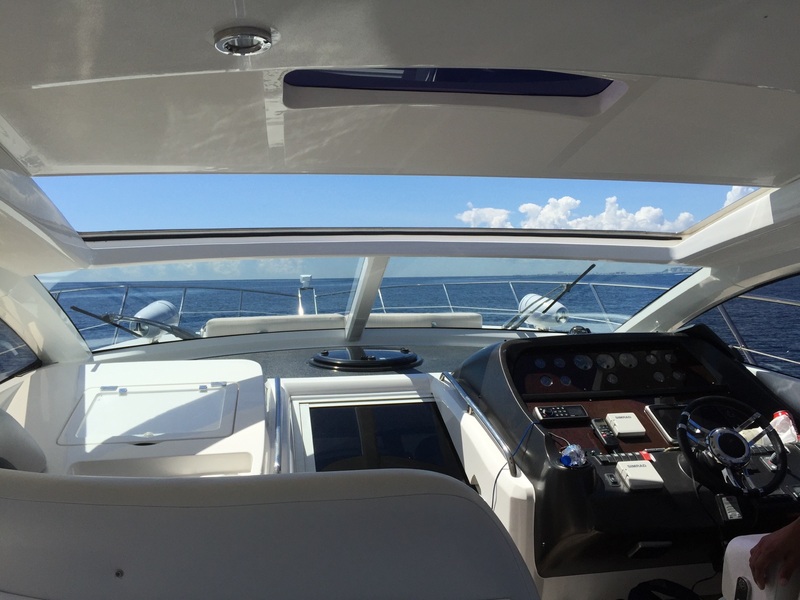 The oversized interior allows for a comfortable salon, well equipped galley and ample seating. 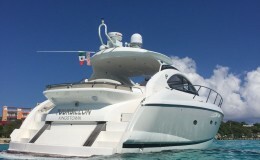 The swimming platform serves a dual purpose by providing a stow spot for both tender and waverunner water toys. 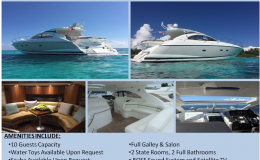 For overnight accommodations the vessel supports up to 4 with a forward double and a twin cabin for sleep overs. 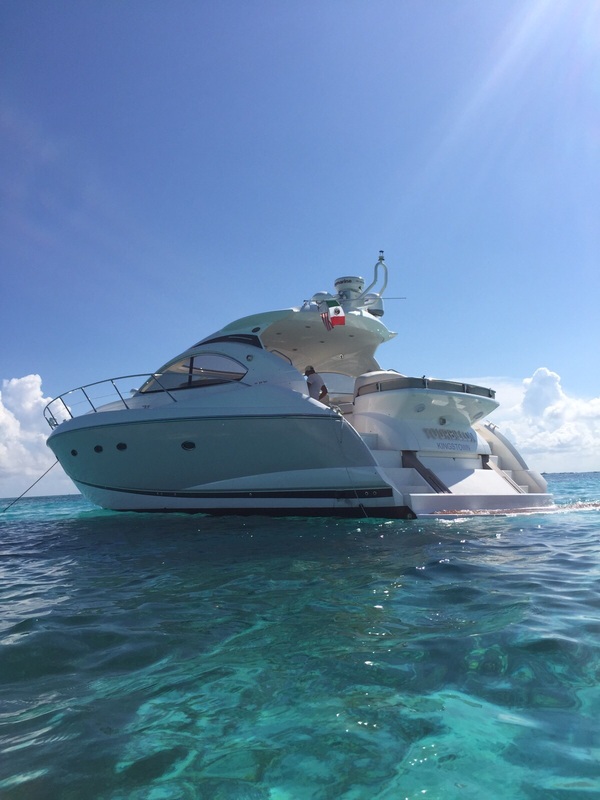 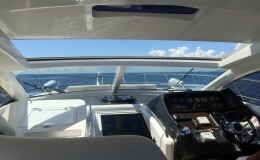 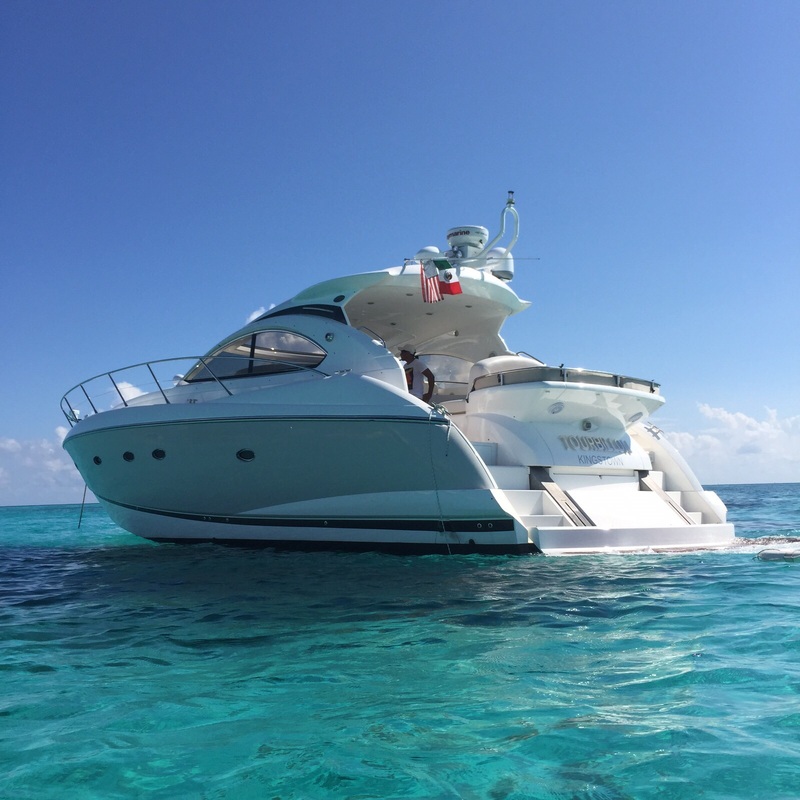 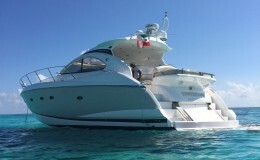 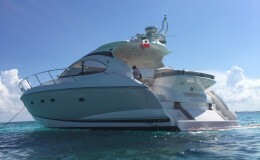 For day charters, up to 10 are allowed to charter in a very comfortable and deluxe setting. 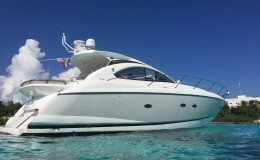 Water toys come with this vessel and many other water toys come by request for a small additional cost.